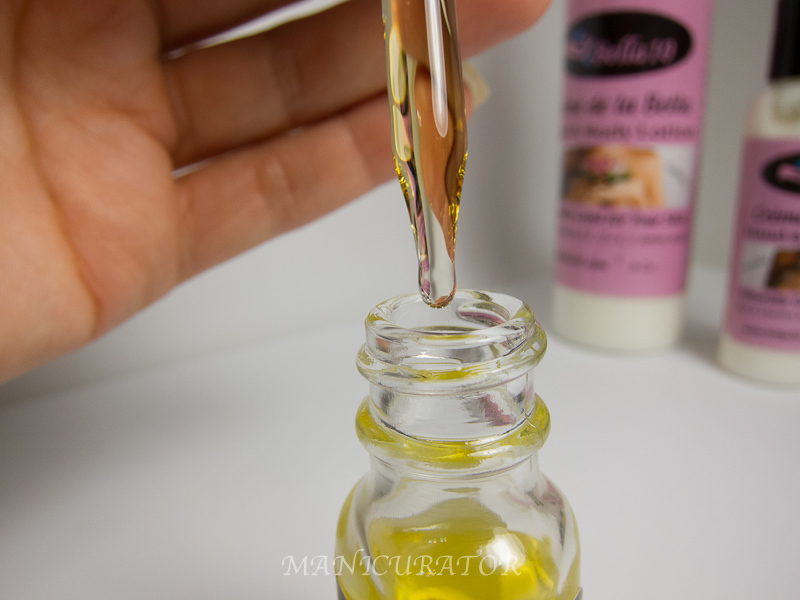 Bella10 Natural Nail & Skin Care Combo (CutiOil and Lotion) Review PLUS Giveaway! Hi! Happy Thanksgiving and Happy Hanukkah to all those celebrating today!! I've got a skin care product review for you plus a chance to win the whole set! This Bella10 Natural Nail & Skin Care Combo set retails for $27.99 and I absolutely love it!! 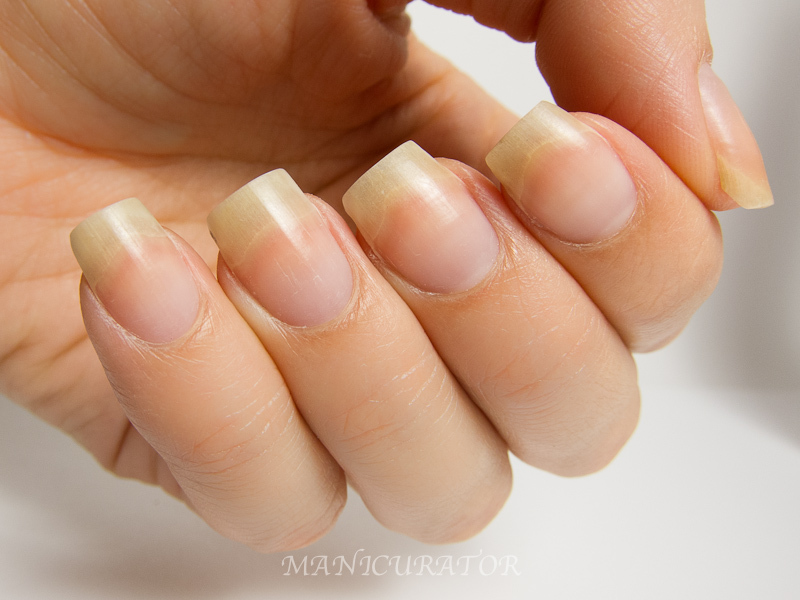 I've been using the CutiOil and Lotion for a few months now and it's what I reach for first from my extensive collection of cuticle oils and lotions. My dry and crusty hands pre-application. Makes me cringe a little, so don't look at this pic too long, OK? CutiOil comes in a glass bottle with a glass dropper. 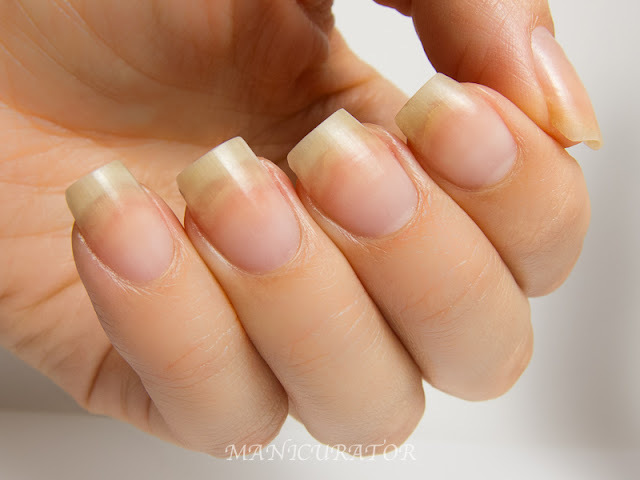 I use this nearly every night, putting a drop onto each cuticle and rubbing into the nail. I also use in between swatches if I'm doing a big batch.It has a lovely mild rose scent. All of the ingredients in the Bella10 line are naturally derived from plants which makes them Vegan. Bella10 will never test on Animals, and we maintain that our products are Paraben, Phthalate & Petro-Chemical free. Our Crème de la Bella Hand & Body Lotion is extremely non-toxic, no fear of cancer or reproductive harm here! It recently rated only a 1 on a scale of 0-10, through the Environmental Working Group, the nation’s leading environmental health research and advocacy organization. You will feel instantly moisturized after using! Goes on easy and slightly oily, but that sinks in quickly and you are left with comforted moisturized hands. I don't need to reapply (unless I wash my hands) all day! Right after CutiOil and Lotion application. That is really a great thing. I would like to purchase such products and would like to win the prizes. These lotions, creams helps a lot in the protection of skin. started using it since last month and the resutls are amazing.